SEO or Search Engine Optimization is the process of improving search engine results through a combination of website organization, original content and incoming links to your website and content. When a user searches Google, Google displays links to pages it considers relevant and authoritative for the user’s search. 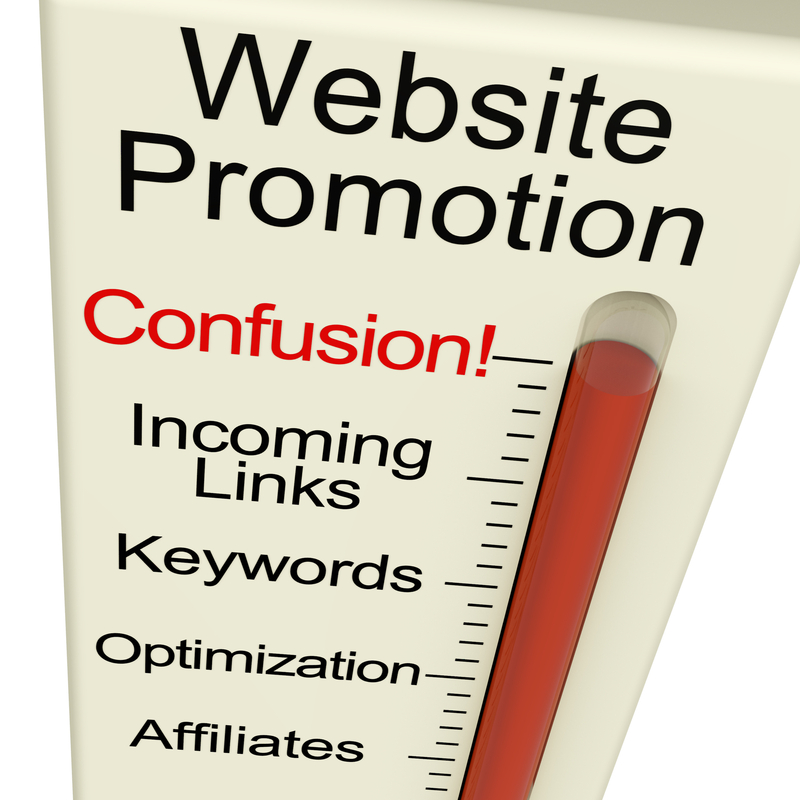 Authority is mostly measured by analyzing the number and quality of links from other web pages. Having useful content that Google thinks will help the user solve their problem is the key to SEO. But making sure Google sees your content and that’s its seen as “authoritative” is the secret to good SEO. Good SEO is all about discovery and relevance. If you’re a Sacramento-based SEO company, you put that on your website in places that seem relevant and natural. (See what I did there?) You create content that helps people understand that you can solve their SEO problem and make sure that Google sees that content and that it has been linked to by other websites that show its interesting and relevant to the content. 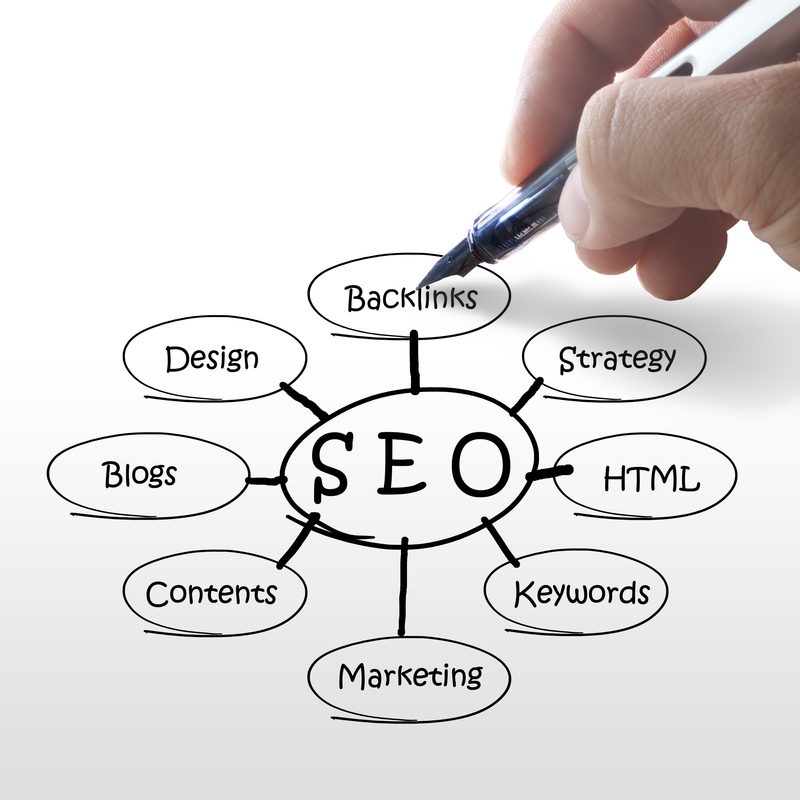 The most important elements for search engine optimization happen on your own website. Making sure the content and structure of your website help Google and other search engines know what you do and that you do it well. This is where SEO gets interesting. Not only do you need content on your website, but you also need people to recognize your content on other websites. So building links from other websites to your website is an important part of SEO. But not just any links will do. They need to look natural and be relevant to your industry from websites that Google already thinks are authoritative and relevant. Let’s face it, it’s a social internet now. Between tweeting, liking, reposting and more, if people aren’t talking about your website, Google doesn’t think it matters. So your new content needs to be shared, not just with a link from another site, but on Facebook, Twitter, Google+ and other social sites that send those social signals to Google that your site and your content are worth talking about. Just putting content out isn’t enough. You have to track your results, see what’s working and what isn’t, and do more of what is, and less of what isn’t. That’s been our slogan here since we started. We haven’t put it on our business cards yet, but we should. You don’t need to be confused over what on-site means. Basically, it’s making sure that each page on your website is properly organized around 3-5 keywords, and has the proper titles and meta-descriptions for search engines. 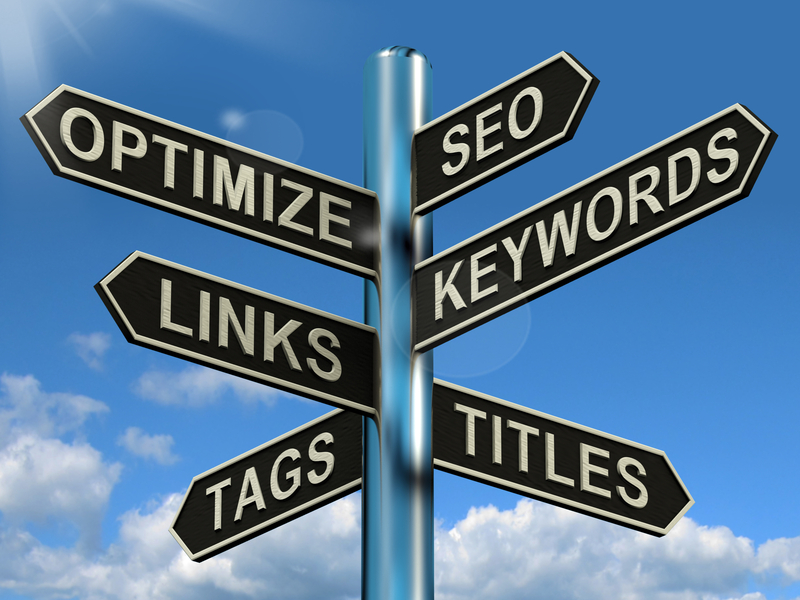 Each page should be considered individually for keywords and be optimized for them. Even making sure the file names of images and their alt text can be important in getting a page ranked for specific keywords. And you want to emphasize some words with bold, or link from one page on your website to another, much like I did earlier on this page. One page on your site can help bring attention to another. And if your site needs a redesign to help it out, we also do that. Website redesign services from GoLocalWebsites. Once the basic pages of your website are optimized, we then make sure they’re all indexed by search engines and start on getting new content that will bring more traffic to your site and getting backlinks to it. The key to great search results is to have quality content on your website. Content doesn’t have to be added daily, but a regular program of posting is important. Getting quality content for your website is an investment of time or money, but it is necessary. Search engines will love it, and the right content gets your website visitors to share it and come back for more. You can start out by simply creating blog posts on your website, and as your audience grows, you can expand your content inventory to additional types of media. The basic goal of link building is to get other websites to link to yours. If you think about ranking at the top of search results as a popularity contest, then links are like votes saying your website deserves to be ranked highly. Getting links with your target keyword anchor text will help you rank specifically for those keywords. Some links are more valuable than others, a link from cnn.com gives your site more credibility than something from another blog. So link building is a combination of anchor text optimization (getting multiple links with the same keyword anchor text) and finding more authoritative sites to link to your site. This is done by creating quality content that people naturally want to link to, and doing outreach to quality sites in your field. Additionally, you also have to be careful about over optimized keywords. Too many of the same keyword anchor text can actually cause a penalty from Google if they see too many of the same spammy links back to your website. So a large part of link building is managing just those backlinks and their anchor text. Just having great, original content isn’t enough. Google wants to see that people are interacting with it (called “time on page”) and sharing it socially. You probably already do this yourself, posting your website or new content to your Facebook page, or posting images on Instagram. But social sharing goes beyond that. Not only do you want to share new content on all of your social media accounts, but you want other people to share it on theirs, and interact with your accounts. 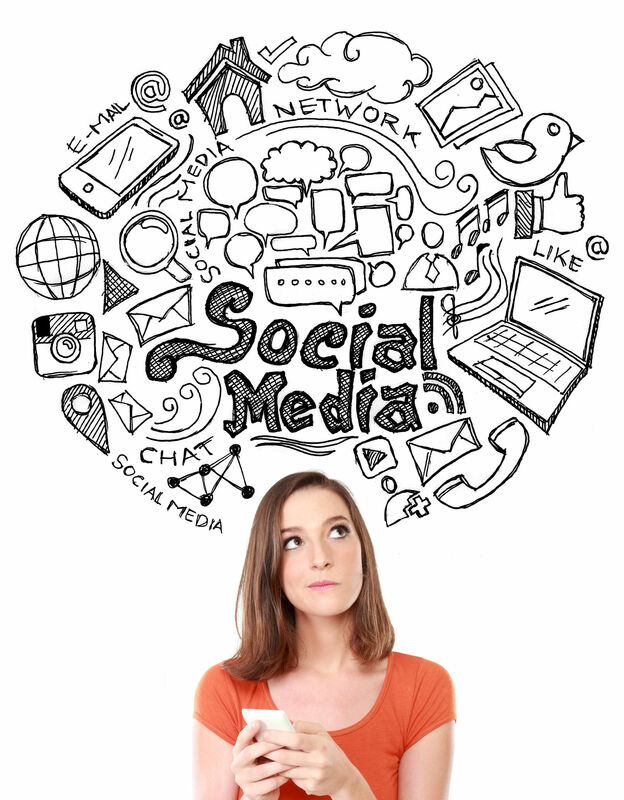 So any good SEO project also includes a social media aspect. While you as a business owner may only want to focus on one or two social media platforms yourself, your business needs to be on many. There are a lot of places that give Google those social signals, so being on more than one helps. And luckily there are a number of tools that’ll help you post to multiple places at the same time. And tools to help get other people to share your content. If you’re a local business serving local residents, then you’ll also want to share local content. This helps emphasize to Google and other search engines that you’re active in your local area and an authority about it. Creating great content then gives you things to share and brings more local visitors to your website, giving you more opportunities for new customers. Now that you have an SEO program going on, you need to track your results. There are many tools to see not only track your search engine results (SERP) but also what keywords are working the best for your site. As your SEO project continues we take these results, see what’s working best and do more of that. At the same time you’re working on increasing your rankings, a competitor might be doing the same thing, so both of you are competing to be on the first page of Google results. A good part of SEO is not just monitoring your results, but those of your competitors and other pages on your the keyword results you’re trying to rank for. Do more of what works, do less of what doesn’t. This is the key strategy of SEO, and really any business. Just like you rerun an ad that brought in new customers, successful social media posts that get you lots of backlinks need to be replicated as different and related posts. Each month we run reports for our clients that show what we’ve done, what changes have happened to their results and tell them what we’re going to do in the next month. 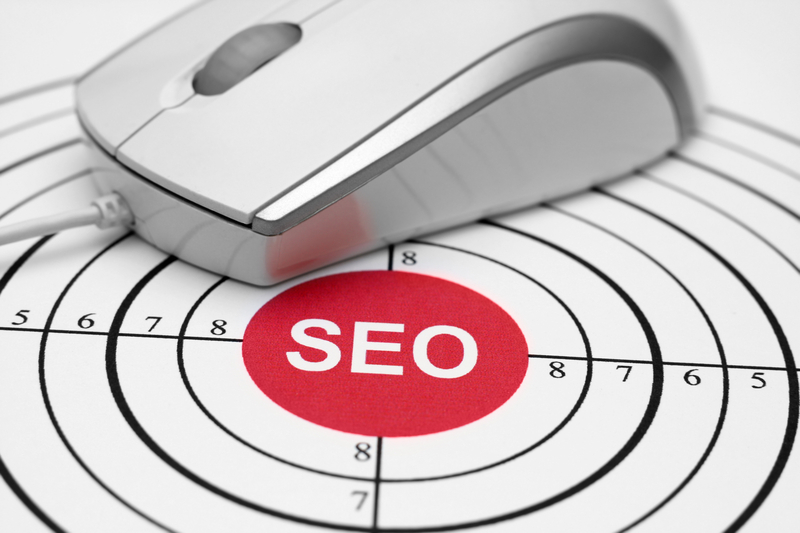 SEO is an ongoing project, often taking months of work to get your website ranked for your keywords. We’ll charge the first month up front and then set up re-occurring billing with you for the rest of the contract term. Any questions, feel free to set up a free consultation with us first. GoLocalWebsites has been making websites and apps as GoLocalApps since 2008. You can find us in Sacramento during the work week and usually in wine country on the weekends.